S7Digital can address projects of any size and even offers flat-Rate Pricing for Small microfilm scanning jobs. 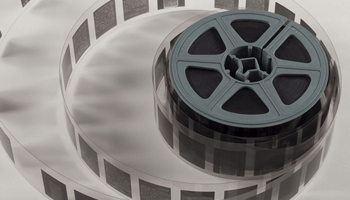 We utilize several types of microfilm scanners so that we can apply the right tool for every job. We leverage quantum or ribbon scanning to capture each roll of film in its entirety (including all the blank spaces between the frames), and leverage software enhancement alongside human quality control, which guarantees that every roll and frame we digitize is fully captured, and that there are no skipped frames, poorly cropped pages, etc. in the images we deliver to our customers.